One of the hottest gifts this season...literally! 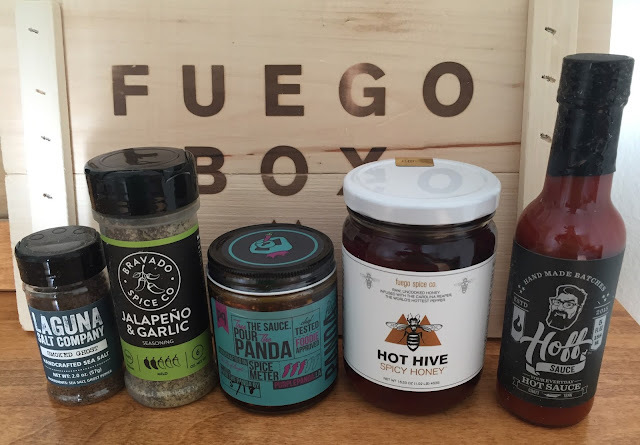 Fuego Box offers fantastic choices to heat up the holidays for the spicy food lover in your life. This year, we've chosen to gift their Spicy Box of Awesome and it lives up to its name! 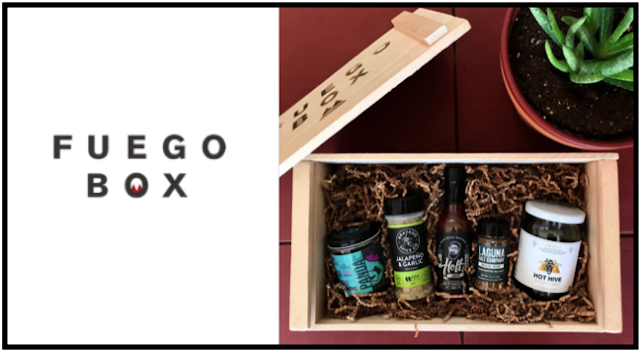 From the limited edition wooden crate presentation to the carefully selected combination of spicy condiments, it makes for a completely unique and trendy gift. This rustic wood crate is filled with deliciously spicy items that you can't get just anywhere. Slide open the lid to unleash the flavor-packed heat! Perfect for the grill master, chef or plain old heat-lovin' foodie in your life. This collection has a price tag of $54.95, but includes over $70 worth of items, which also makes it an awesome deal to snag! In addition to ready-made gift boxes, Fuego Box also offers monthly subscriptions of the world's best craft and small batch hot sauces. Check out the video below to learn how it works and give the gift that keeps on giving! 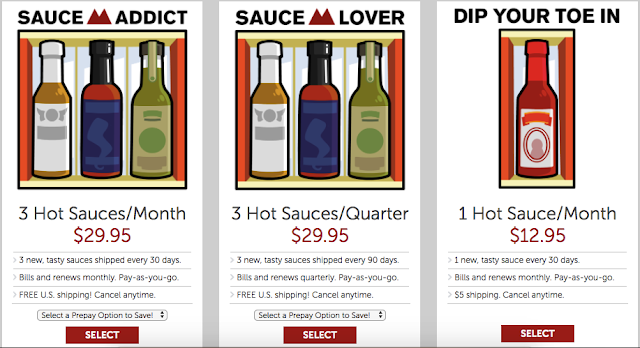 Fuego Box subscriptions and hot sauce gifts can be purchased here for delivery right to your door! Disclaimer: The products in this post have been provided by Fuego Box. As always, our posts are our own, honest opinions.